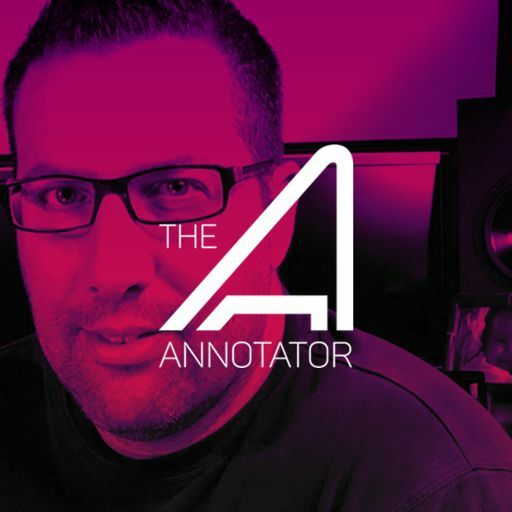 Christopher Lennertz is a composer and producer for film, television, records, and video Games. 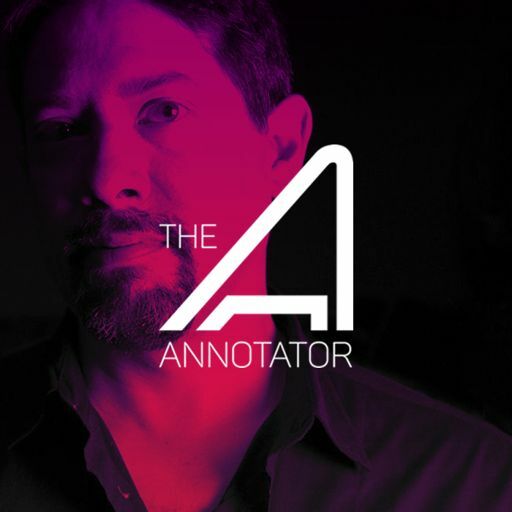 His vast portfolio includes television programs such as: Marvel’s Agent Carter, Galavant and Supernatural and among his many video game credits are titles within the Medal of Honor and Mass Effect franchises. 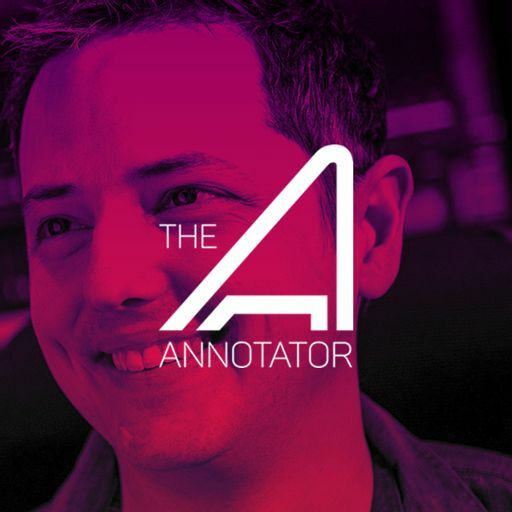 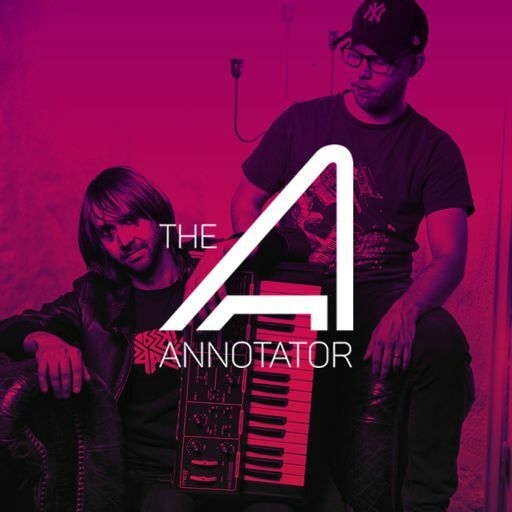 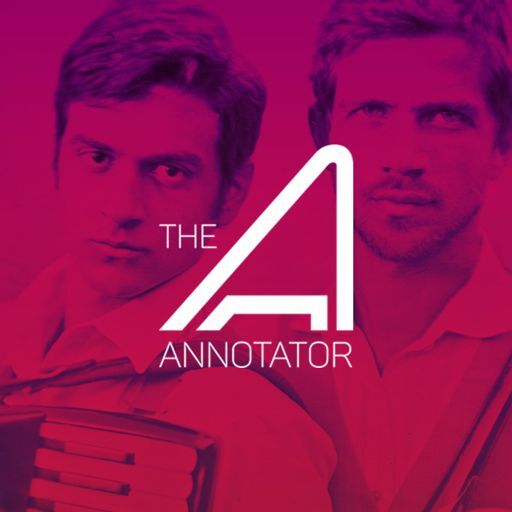 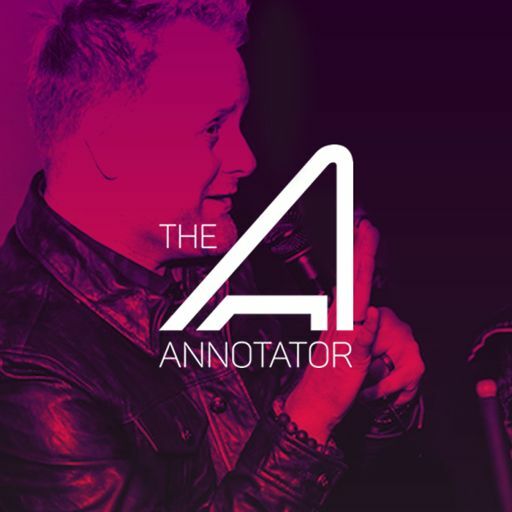 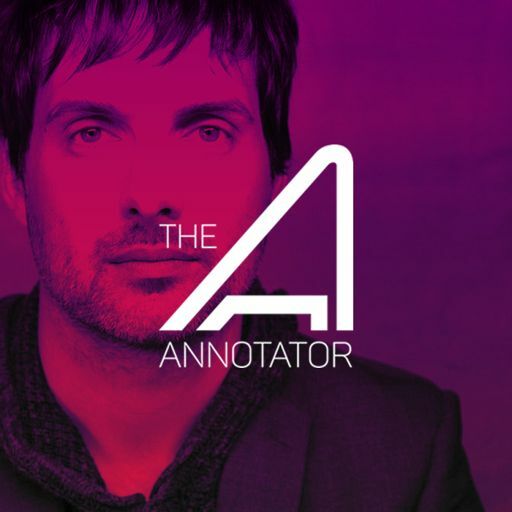 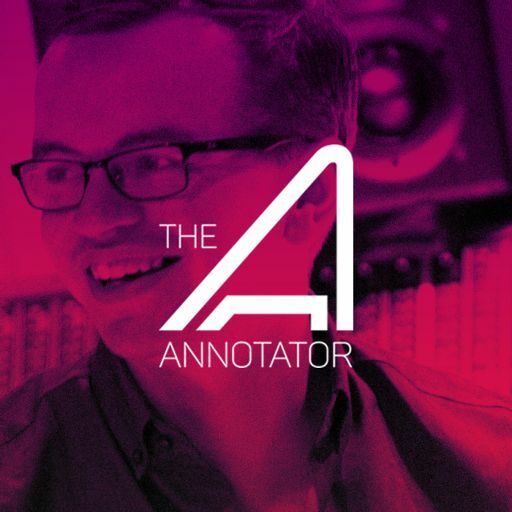 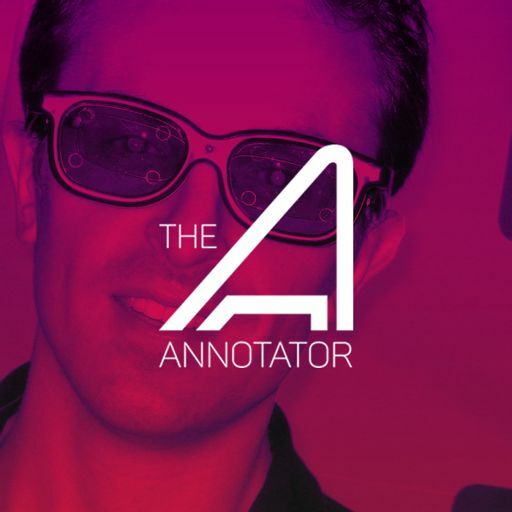 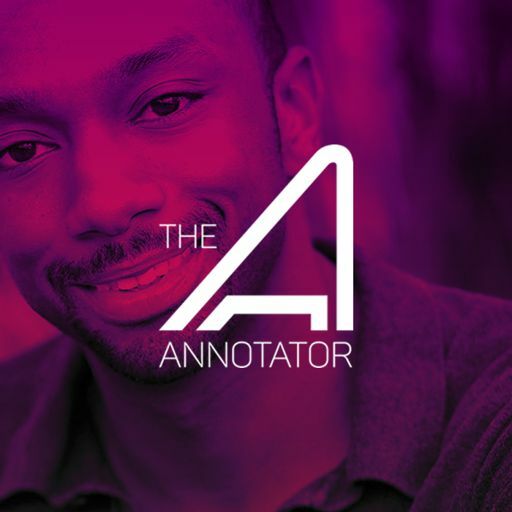 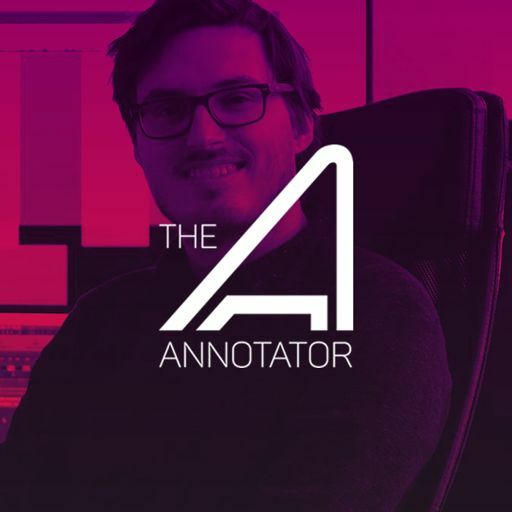 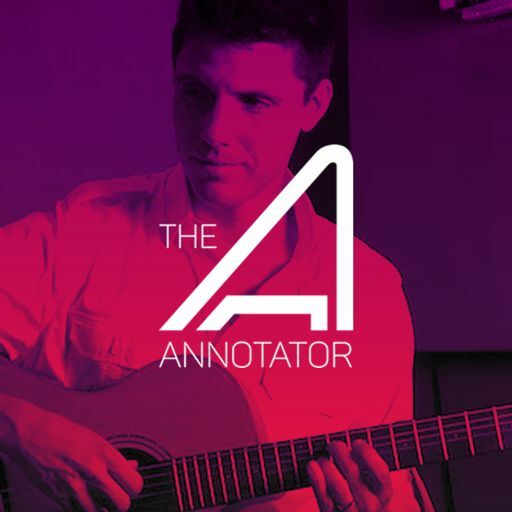 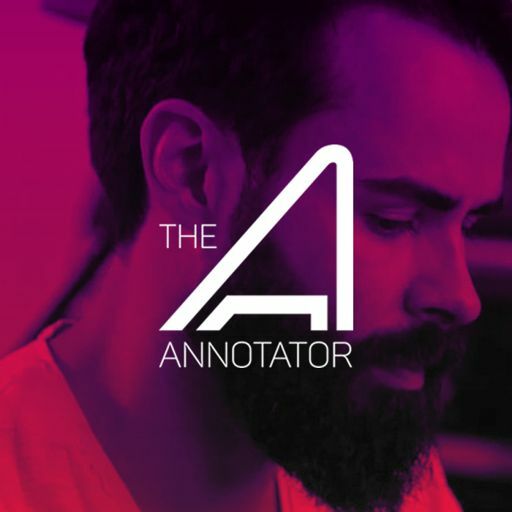 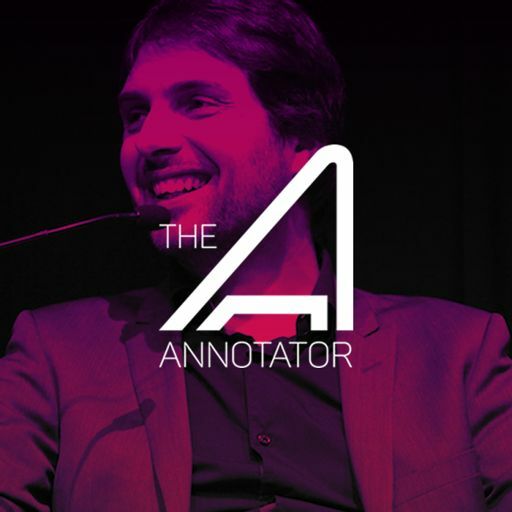 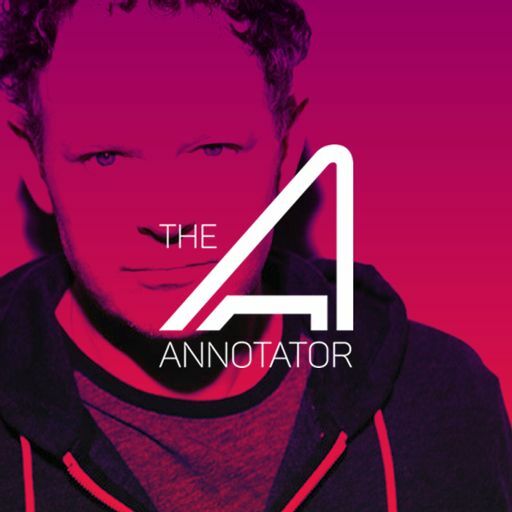 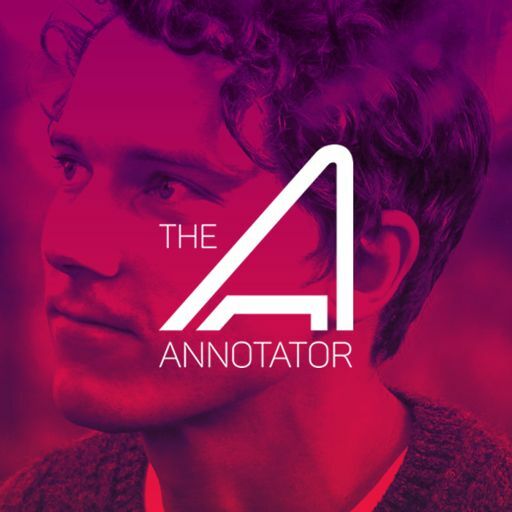 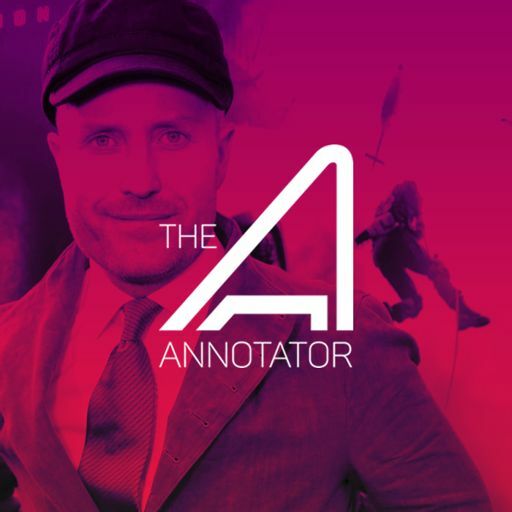 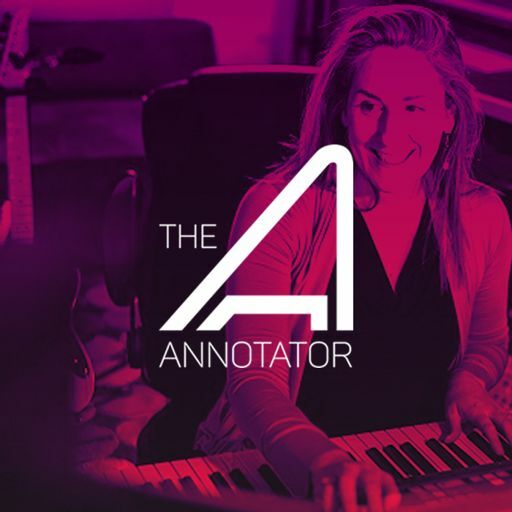 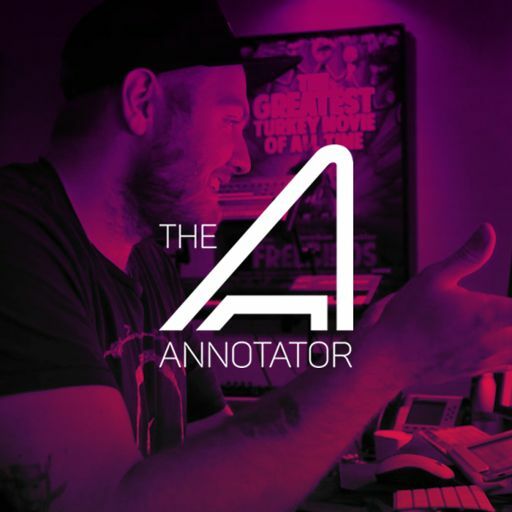 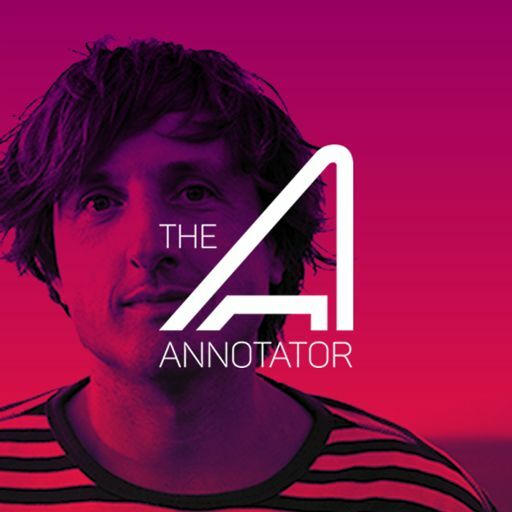 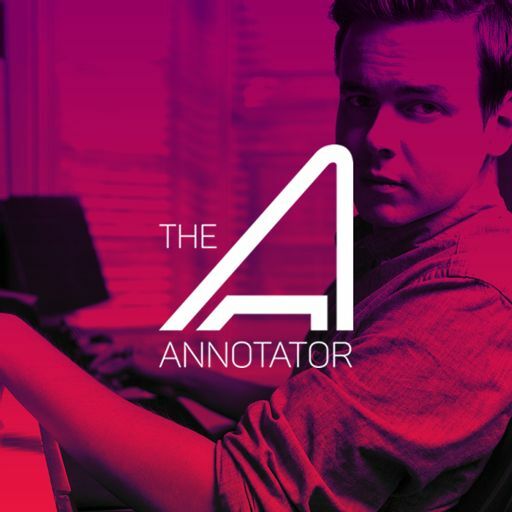 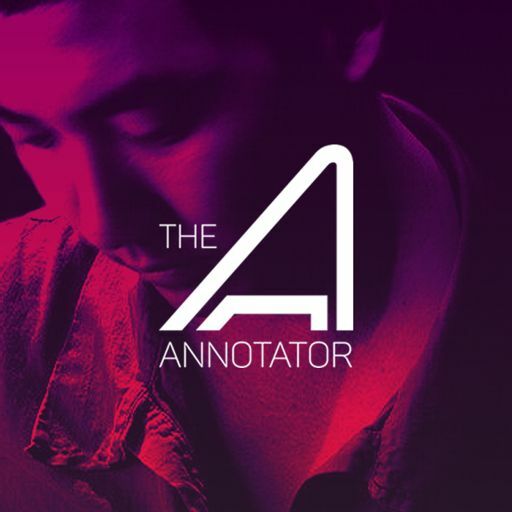 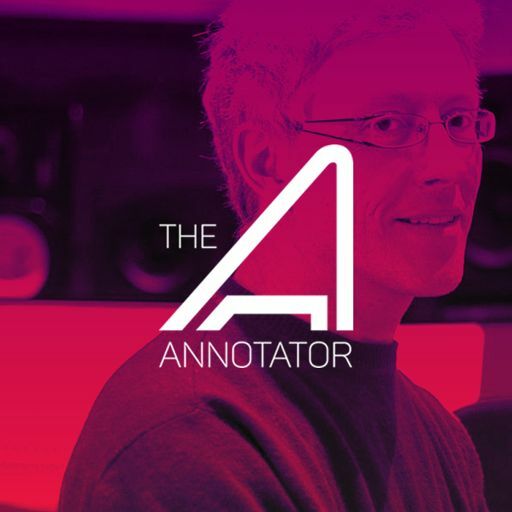 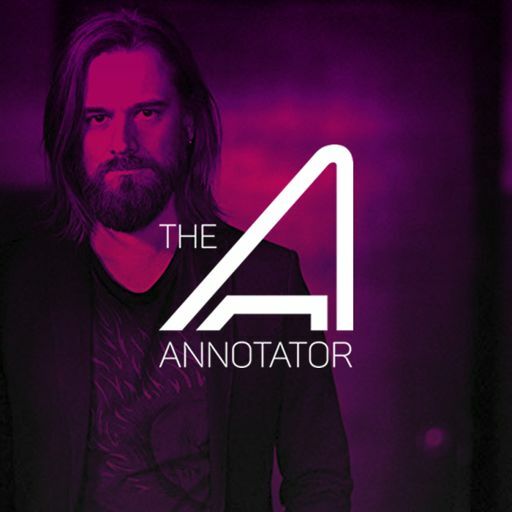 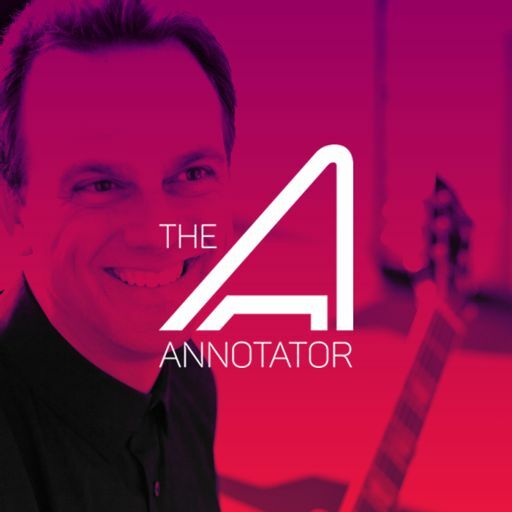 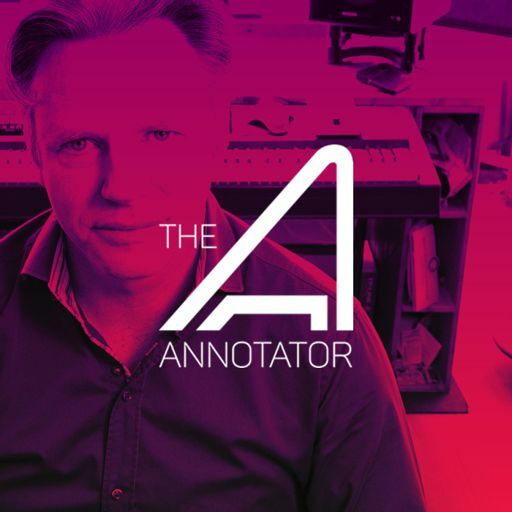 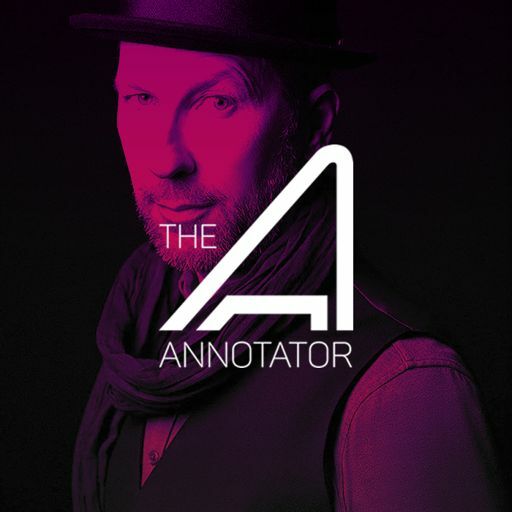 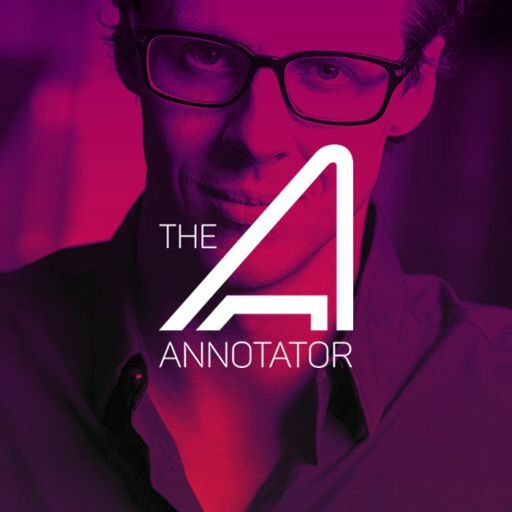 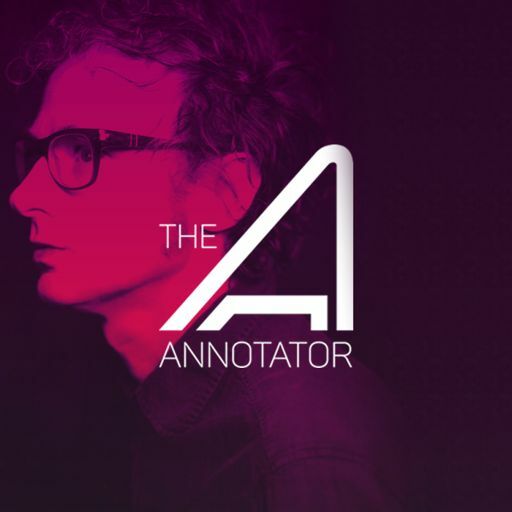 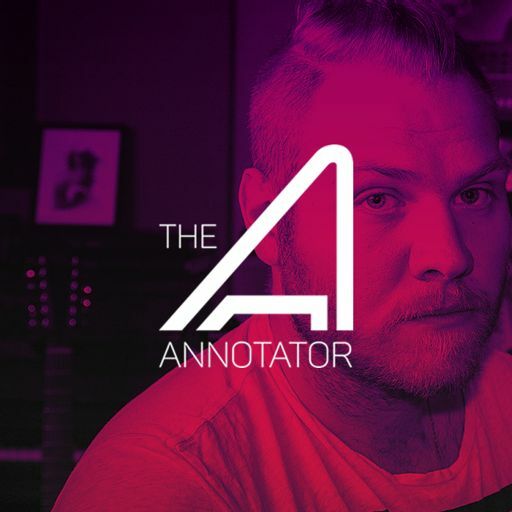 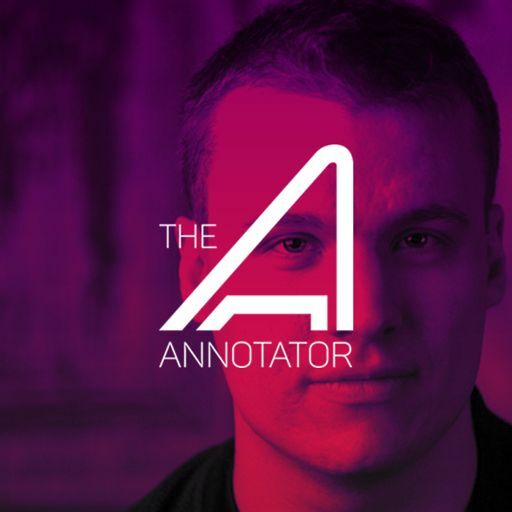 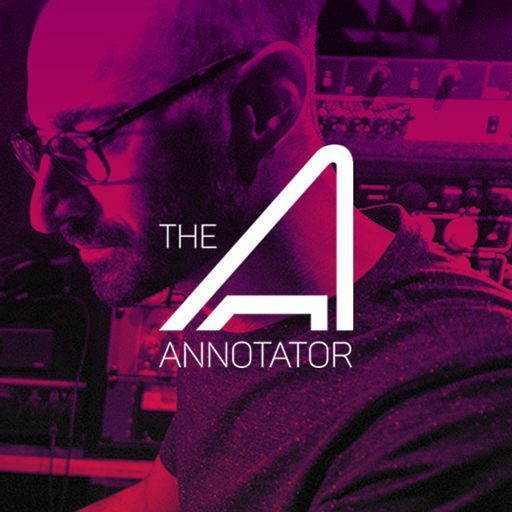 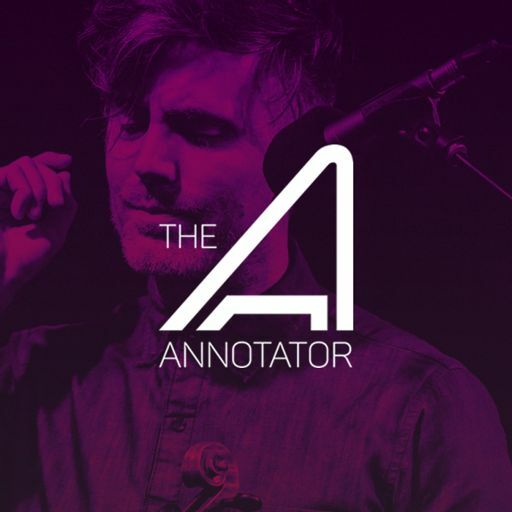 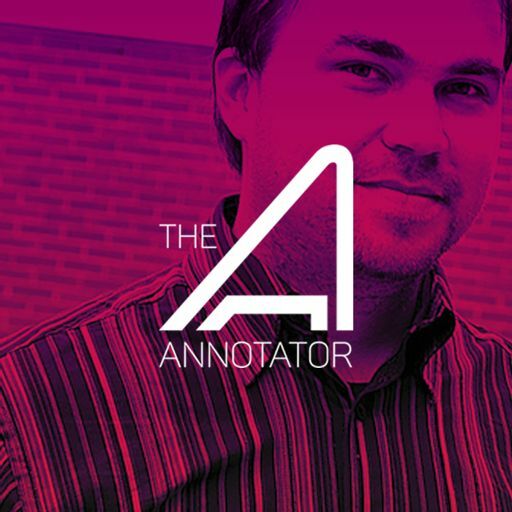 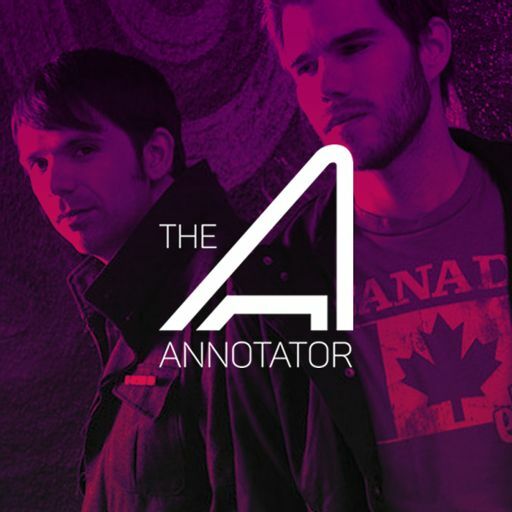 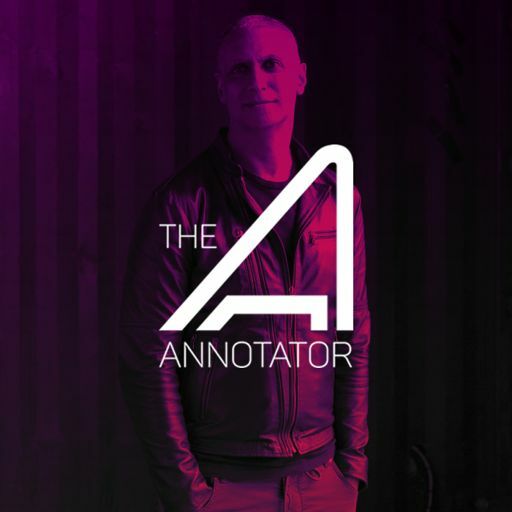 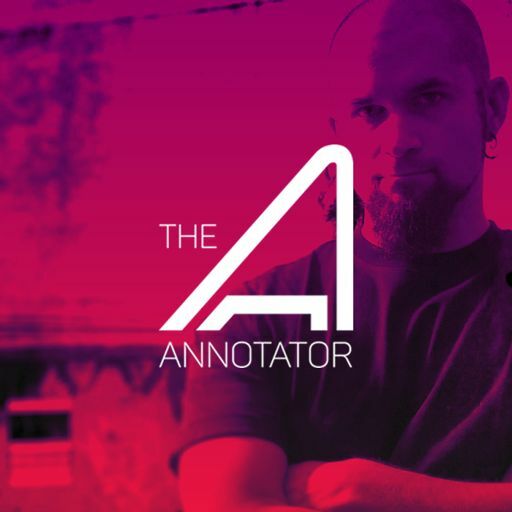 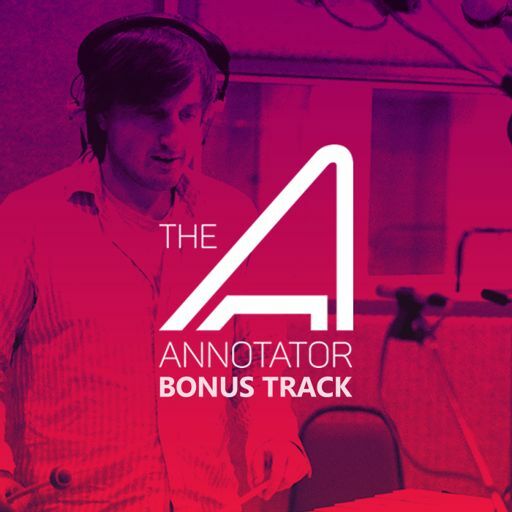 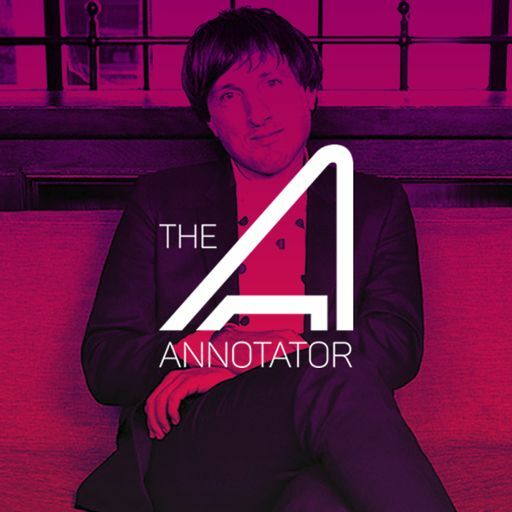 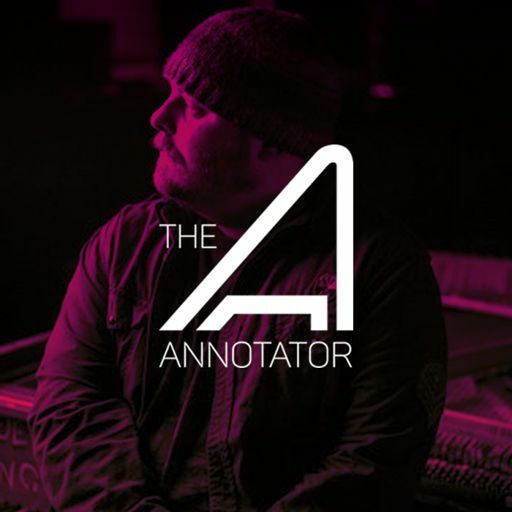 He has also composed scores for numerous, animated, family features such as: Alvin and the Chipmunks, Hop and Smurfs: The Lost Village which was featured in episode 4 of The Annotator. 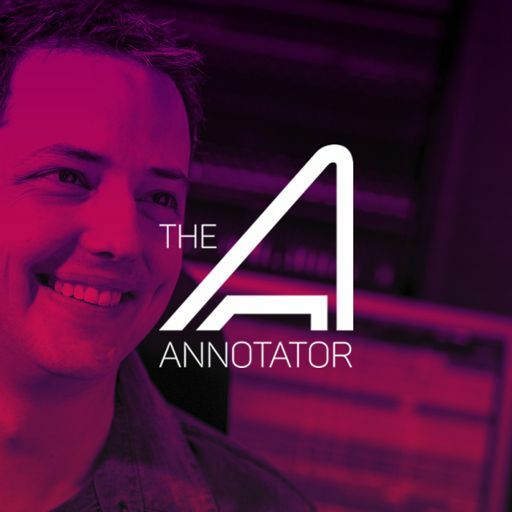 One of his most recent, high-profile projects is his original score for LOST IN SPACE. 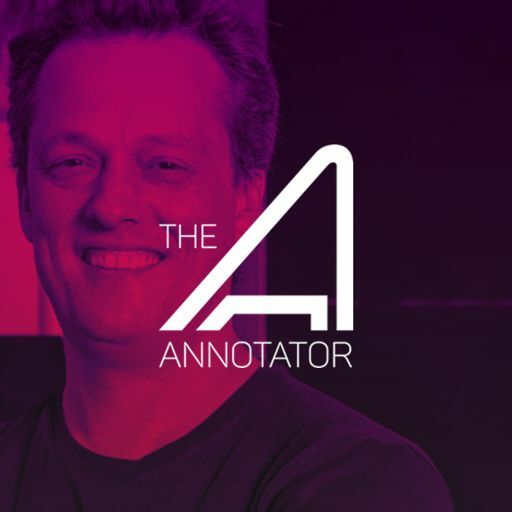 Produced by Legendary Television, LOST IN SPACE is a Netflix Original dramatic and modern reimagining of the classic 1960’s science fiction series. 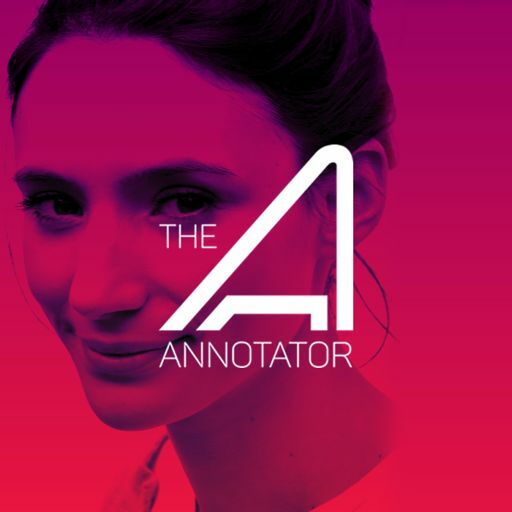 Set 30 years in the future, colonization in space is now a reality, and the Robinson family is among those tested and selected to make a new life for themselves in a better world. 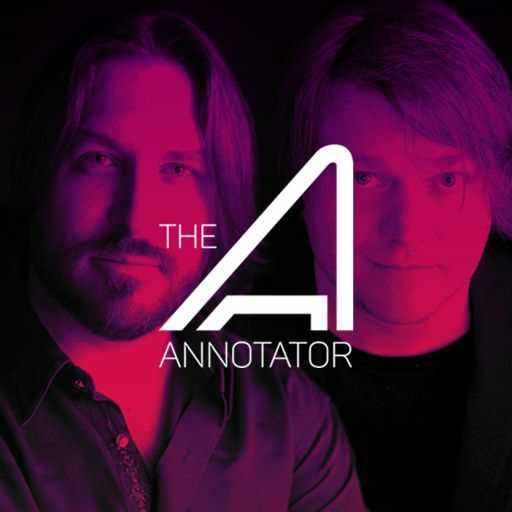 But when the new colonists find themselves abruptly torn off course en route to their new home they must forge new alliances and work together to survive in a dangerous alien environment, light-years from their original destination. 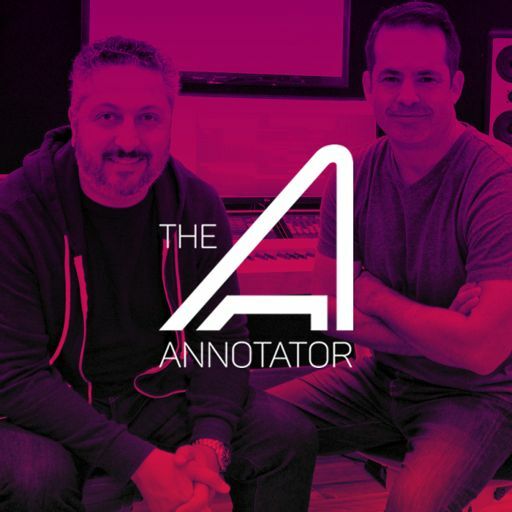 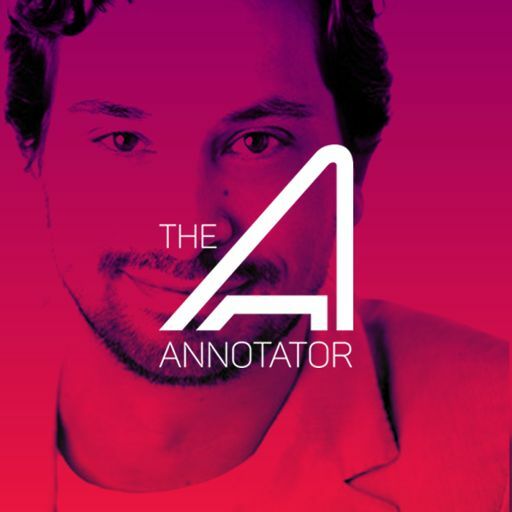 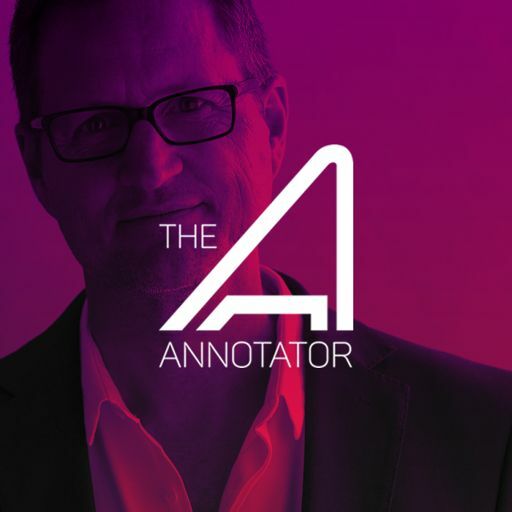 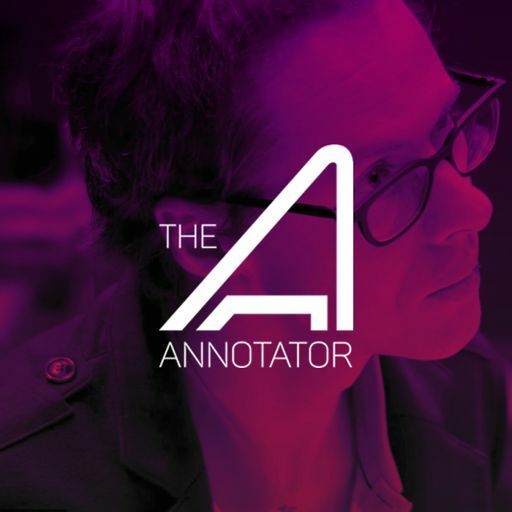 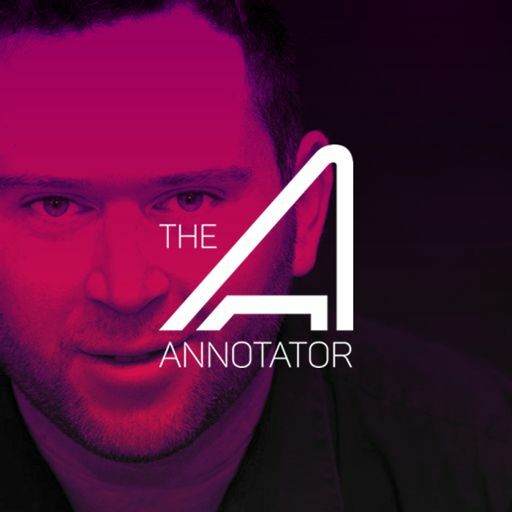 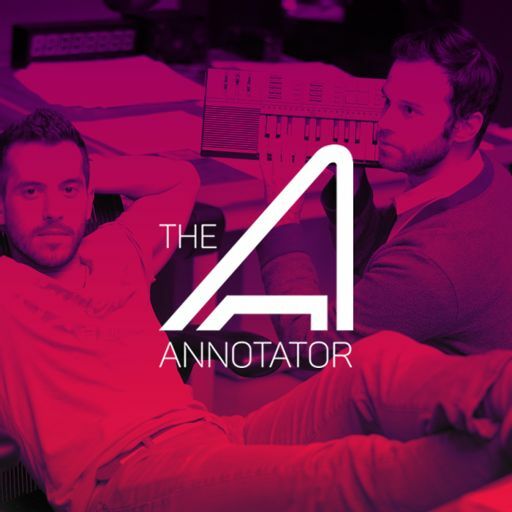 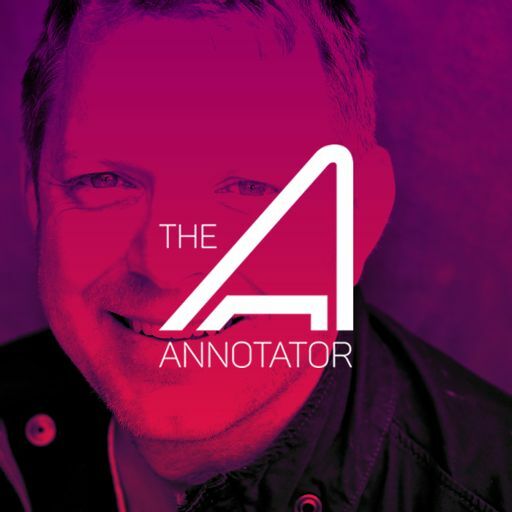 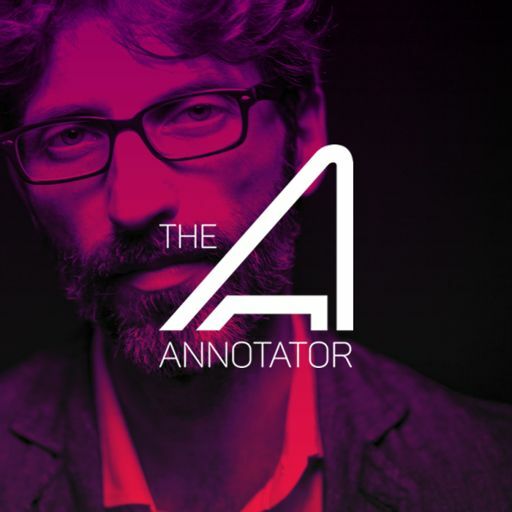 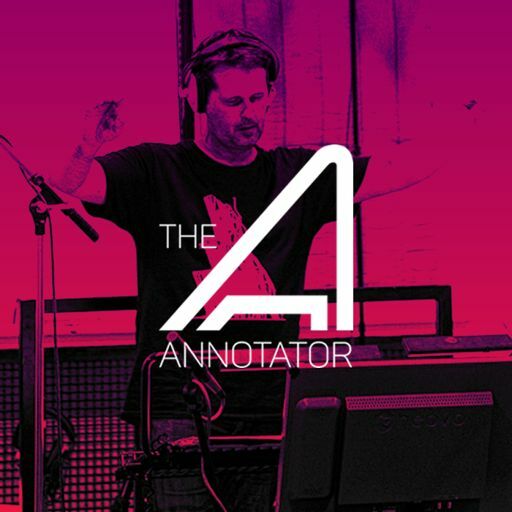 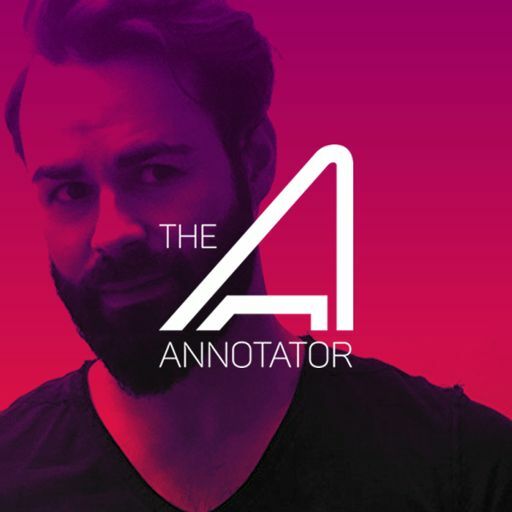 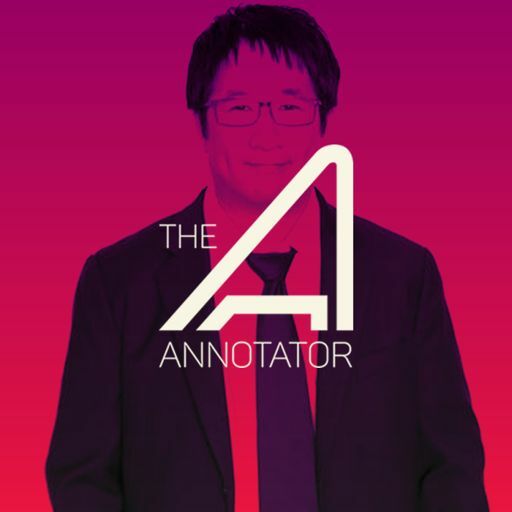 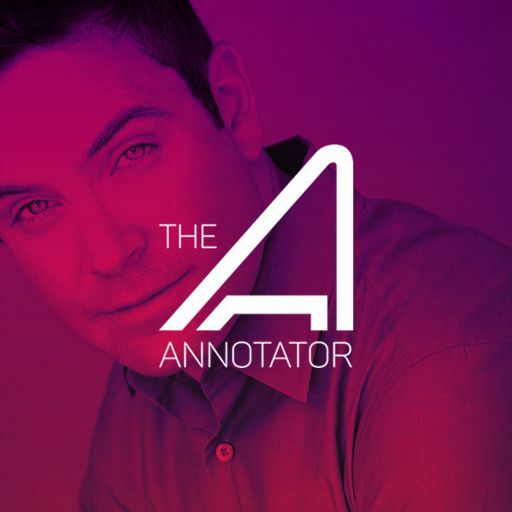 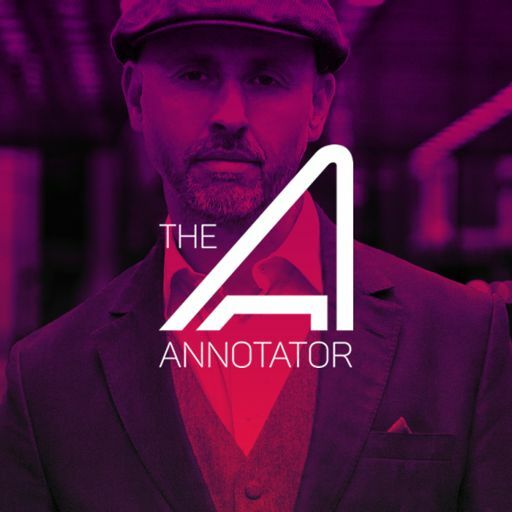 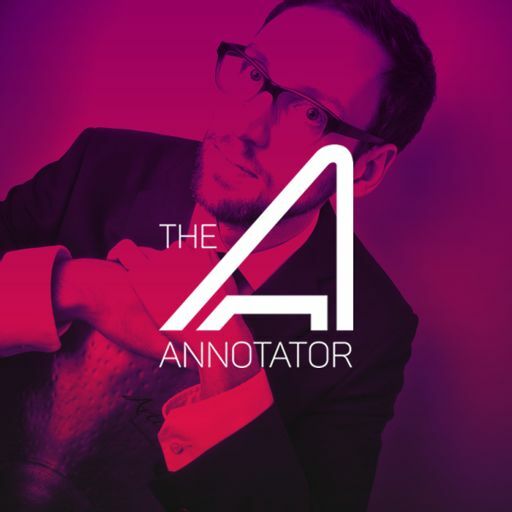 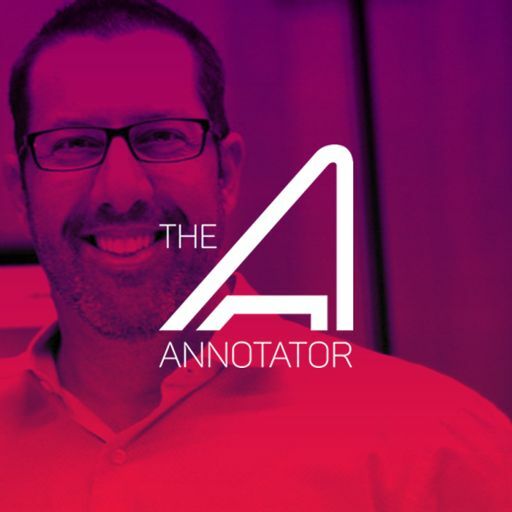 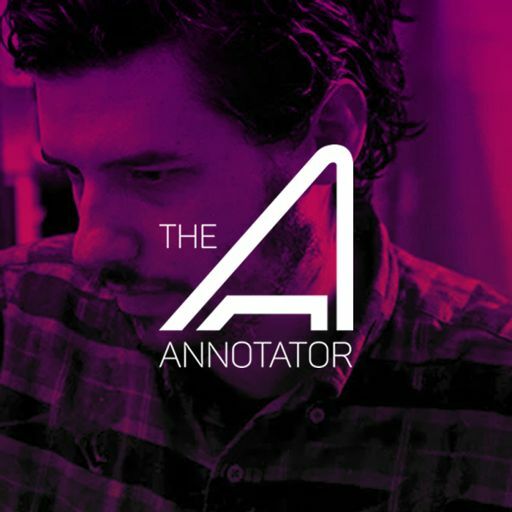 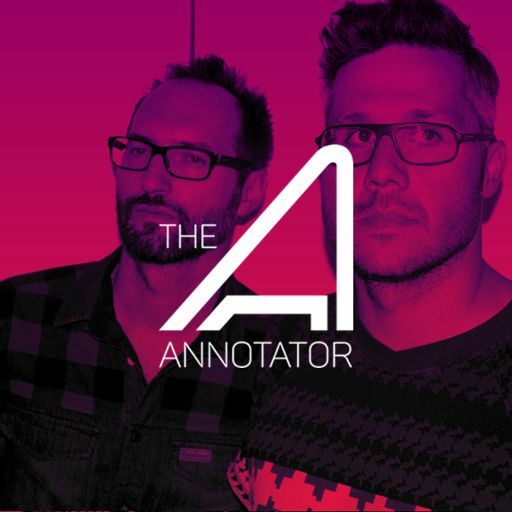 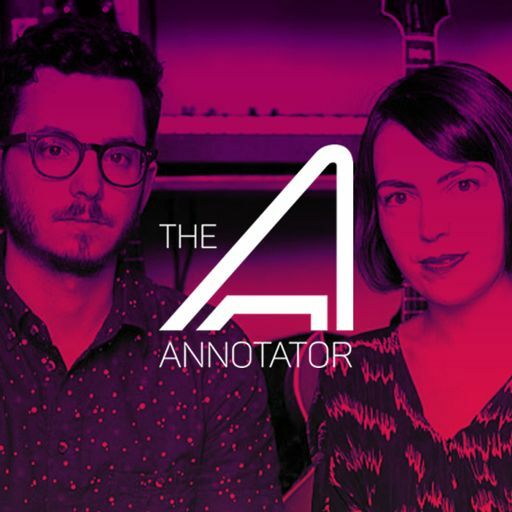 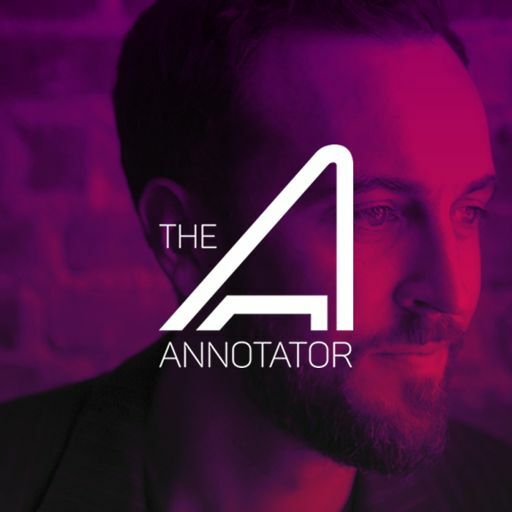 In this episode of THE ANNOTATOR, Christopher Lennertz, out of the 500 minutes of score he composed, tells the story behind three crucial cues from his score for season one. 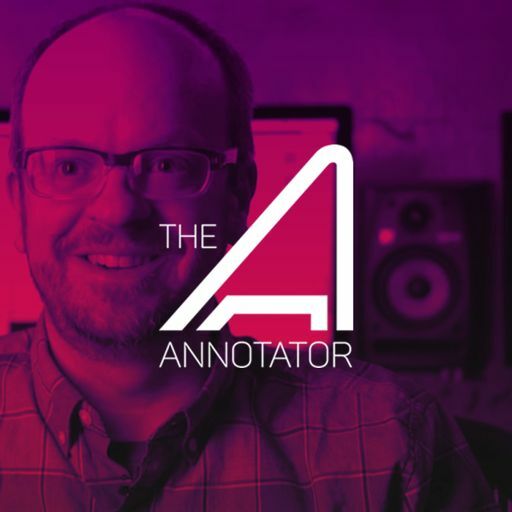 Here, he shares how he made use of John Williams' season 3 theme from the original Lost in Space TV series. 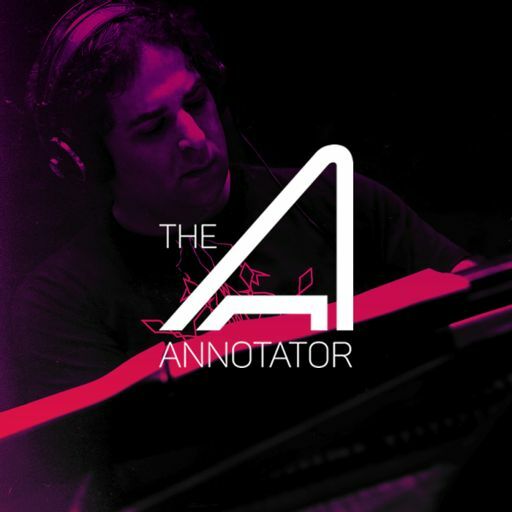 The composer reveals what pivotal moment in the pilot episode he felt he had to understand and score exactly right. 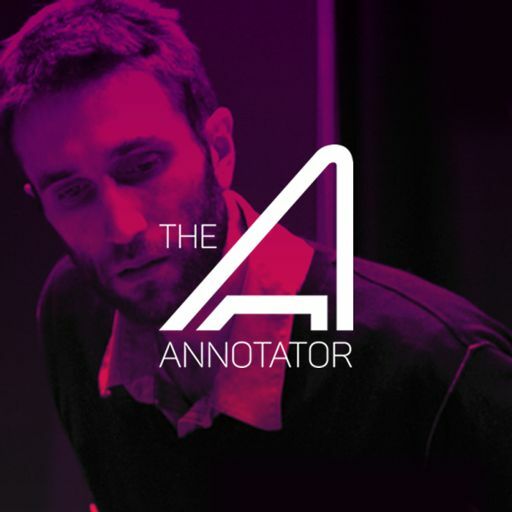 Finally, Lennertz shares how he allowed the more dramatic moments of season one to inform his choices for instrumentation making the score more intimate at times and at others more scientific. 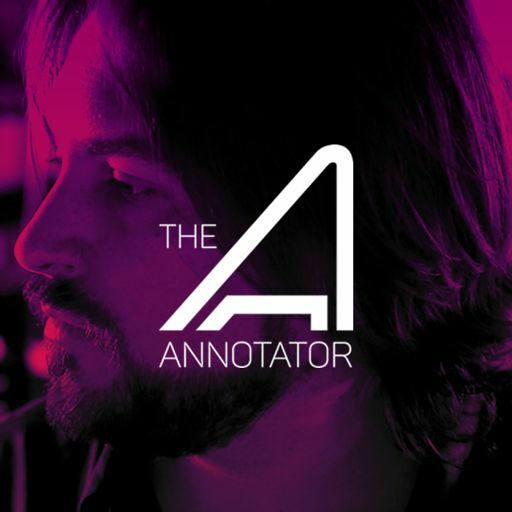 The original score can be found on Amazon.com, itunes or streaming on Spotify and Apple Music. 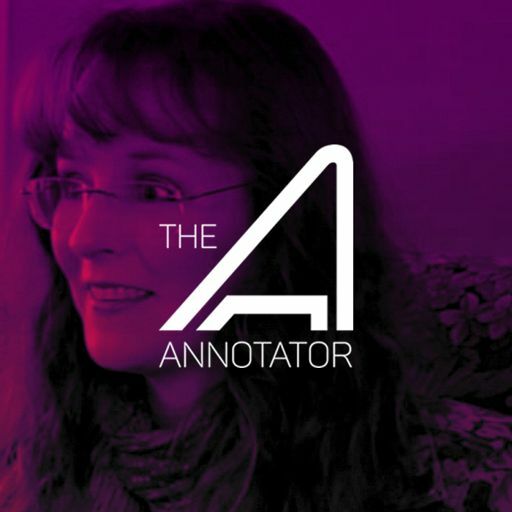 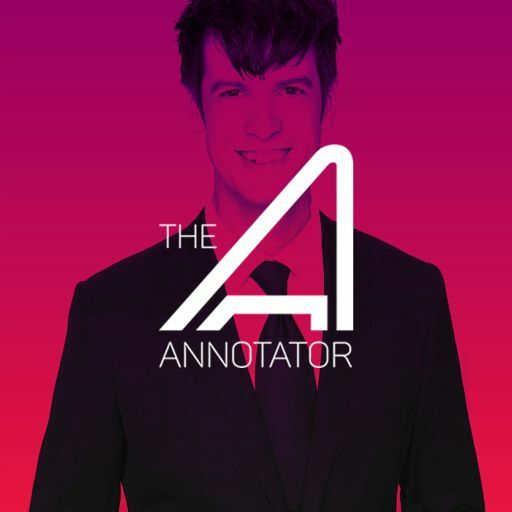 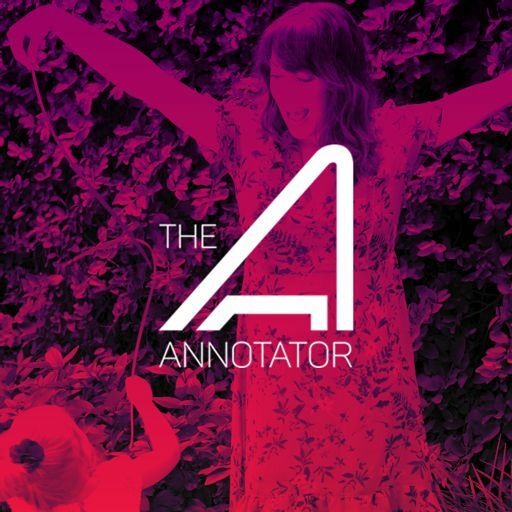 Find more episodes at THEANNOTATOR.NET or you can subscribe via iTunes, Stitcher Radio or wherever you find quality podcasts. 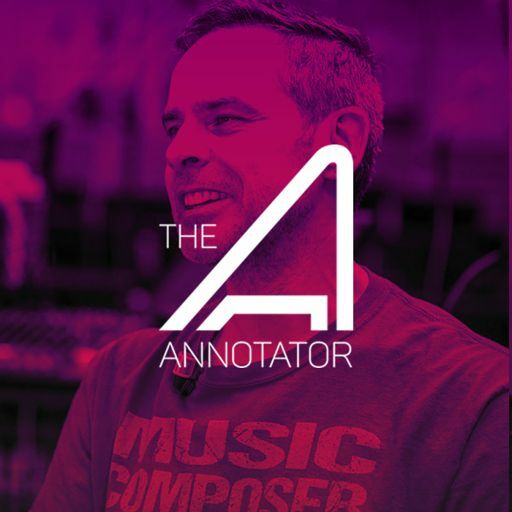 Philip Sheppard is a composer, producer, virtuoso cellist, professor at the Royal Academy of Music and a creative innovator who has worked with some of the biggest names in music, tech, sport and film.